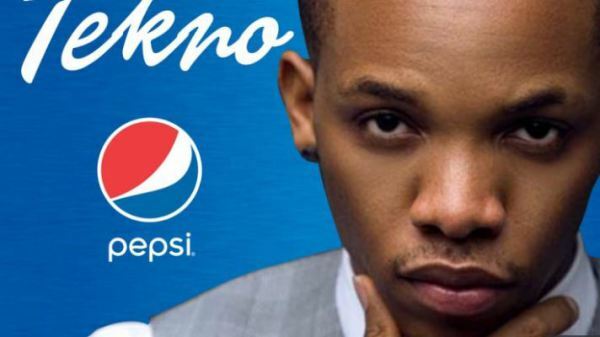 Thousands of music lovers yesterday witnessed the equivalent of the coronation of singer and producer, Tekno, as Pepsi brand ambassador. He was unveiled at the Pepsi Corporate Elite Concert 2017 tagged Pepsi weekend takeover in Lagos. The audience cheered and was ecstatic as Tekno came on stage for a brief performance. Born Augustine Miles Kelechi to Nigerian parents, Tekno joins the rich Pepsi global brand ambassadors’ hall of fame, which includes Michael Jackson, Janet Jackson, Beyonce, Black Eyed Peas, Nicki Minaj and Britney Spears among others. This illustrious company also includes Nigerian Wizkid, Tiwa Savage, Davido and Seyi Shay. Most of the fans commended Pepsi for the endorsement deal, saying it is in recognition of the hard work and commitment of the artiste. Tekno, whose music is enjoying critical acclaim in Nigeria and globally, said he was delighted to join the Pepsi family. He promised his fans “more music Naija style” in the coming months and years.